University of Milano Bicocca offers to international students the opportunity to join Summer School Programs in the perfect location of Como Lake. 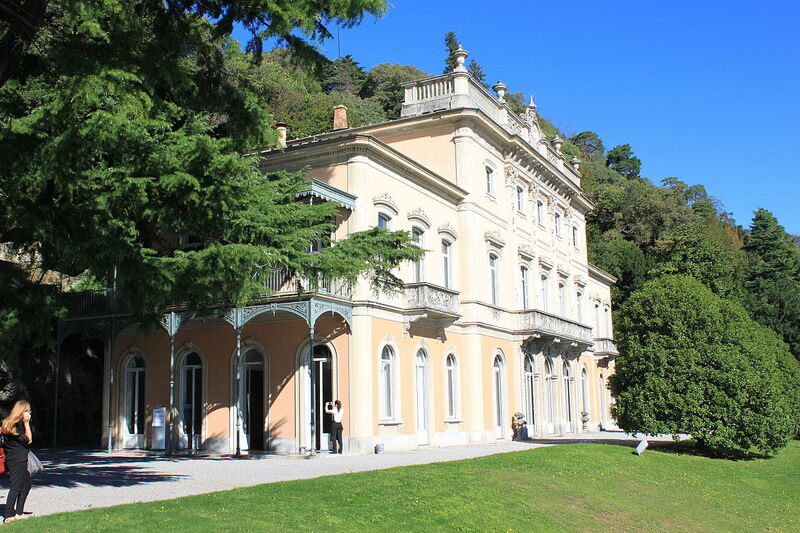 All Summer School are housed in Villa del Grumello which is set in a stunning park over looking the first basin of Como lake . It is framed by century-old trees and enchants its visitors with its delicate atmospheres and its harmonious setting. Driving force of the development of the lariano area, the Villa is a reference point for culture, science and the business community. Returned to its original prestige, it meets the diverse requirements of its new role as a leading centre for the City of Como. A venue of international significance, the Villa is the ideal location to host conventions, conferences, courses, meetings, fashion shows and art events.